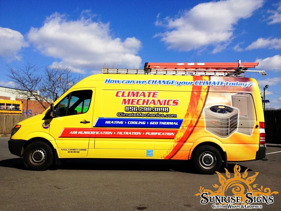 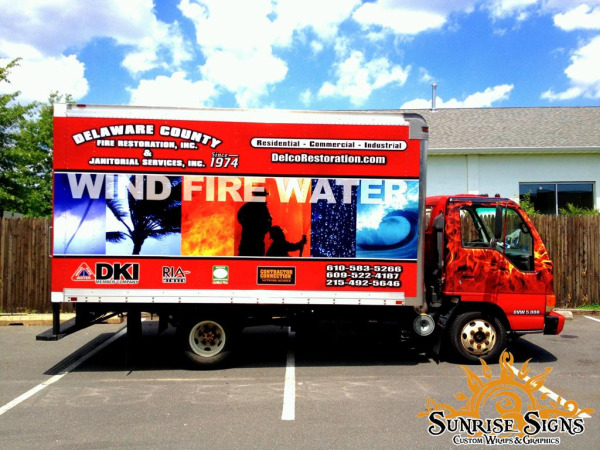 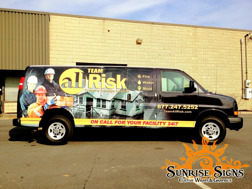 Located in Cherry Hill New Jersey is Climate Mechanics, LLC, a licensed and insured HVAC company with a slogan of “How Can We Change Your Climate Today?” With a focus on building their brand, this contractor turned to Sunrise Signs to revamp their Dodge Sprinter 2500 high-roof van with stunning and noticeable vehicle wraps. 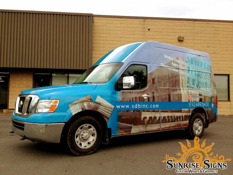 What can a great full service flooring contractor do when the vehicle they use as a work van starts to get old yet remains in top shape mechanically and still has tons of useful life left? 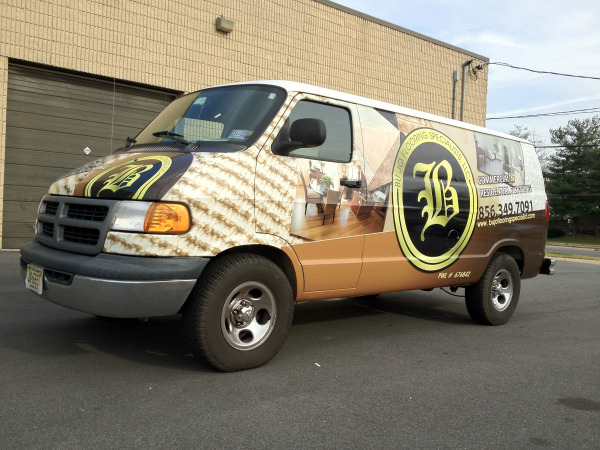 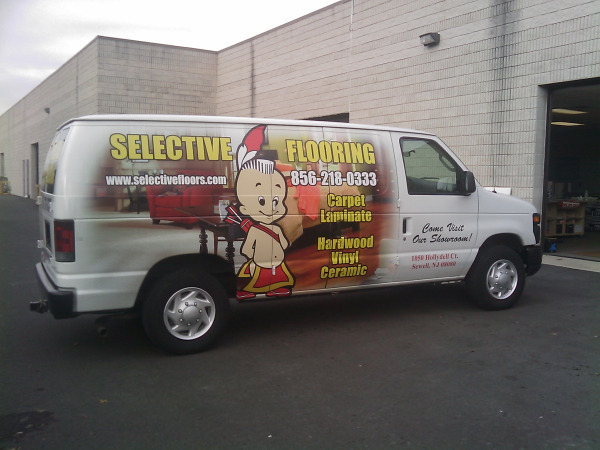 Bu Jo Flooring Specialists in New Jersey had a 2003 Dodge Ram Van which fell right into this category!